When Apple announced this September that its newest Series 4 Apple Watch includes EKG functionality, I imagined millions of hearts worldwide fluttering with delight. The news was significant for several reasons, chief among which is that it is the first time a mainstream consumer wearable device will perform a sophisticated medical procedure we need to see the doctor for today. To understand the significance, you need to first set aside the fact that health and fitness are already key reasons why consumers currently use wearables. Fitness trackers have had heartrate sensors for many years now. An EKG (or ECG/electrocardiogram) is different than a heartrate measurement, for one, because an EKG looks at the heart’s electrical impulses to monitor for and identify specific heart anomalies that are the immediate precursor to serious medical conditions like strokes or heart attacks. The technology can and will save lives. By adding new and substantial medical features, Apple (and others) could be paving the way to a future in which wearables serve as the frontline for the diagnosis, treatment, and even prevention of serious medical conditions. Hold your finger on the crown of the Series 4 Apple Watch, and you’ll get an EKG reading on the spot. Adding an EKG to the Apple Watch wasn’t just an engineering feat. It also required the attention and cooperation of the notoriously finicky Food and Drug Administration (FDA), which has cleared Apple’s use of two medical-grade features in the new Apple Watch: 1) the EKG, and 2) the Apple Watch’s ability to identify and notify users of an irregular heart rhythm. It’s important to note that, with the FDA, “clearing” a device is not the same as “approving” one, the latter of which much harder to do and requires much significant collaboration and testing to mitigate potential risks. Clearing the Apple watch took just one month from application to decision. Class II devices like the new Apple Watch don’t require FDA approval because the associated health risks aren’t deemed great enough to warrant a more rigorous vetting process. Regarding the latter, what this means is that after your Apple Watch tells you it has detected a mild heart arrythmia, you’ll probably want to follow up with your doctor to get a proper diagnosis. On the other hand, if your Apple Watch tells you you’ve just had a heart attack, immediate urgency (and common sense) dictates that you’re going to go straight to the ER or call an ambulance, skipping the “traditional method of diagnosis” referenced in the FDA’s letter. FDA posturing aside, that the FDA has cleared for medical use a mass market smartwatch could serve as a green light for other tech companies to pursue similar roadmaps, according to Linda Pissott Reig, co-chair of the FDA section of law firm Buchanan, Ingersoll & Rooney. “The fact that [Apple has] had this success in short order with the FDA responding to their application is going to encourage others to follow in their path and to also be encouraged that these opportunities that the FDA will embrace and bless and allow to proceed,” said Reig last month in a story by The Verge. 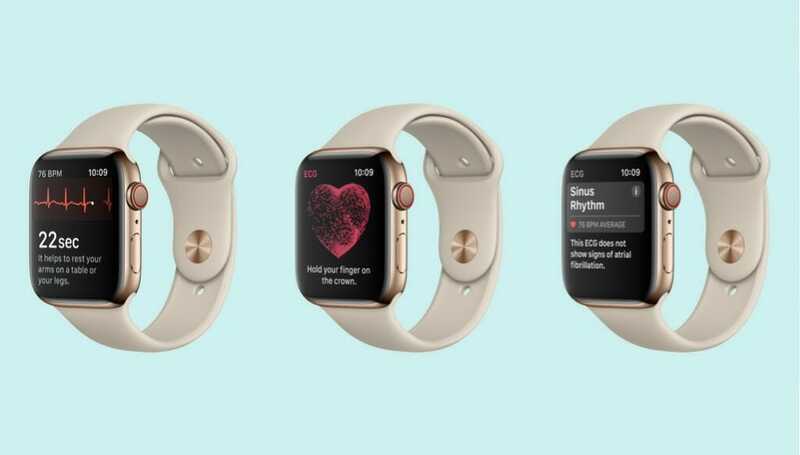 With the regulatory precedent established, Apple product managers are undoubtedly considering more medical functionality, to double down on this growing notion of the Apple Watch as a medical device. If so, what might we see from Apple down the road? Well, as it turns out, Apple has for years been working on developing a blood glucose tracker that ties to the Apple Watch. Such a tracker could help with diagnosis, treatment, and perhaps even prevention of type 2 diabetes, which currently affects an estimated 30 million people in the United States alone. The challenge has been creating noninvasive technology that doesn’t require permeating the skin you to get a reading, as current glucose trackers must do. According to a CNBC report last year, Apple has assembled a new team to pursue this “holy grail” breakthrough. 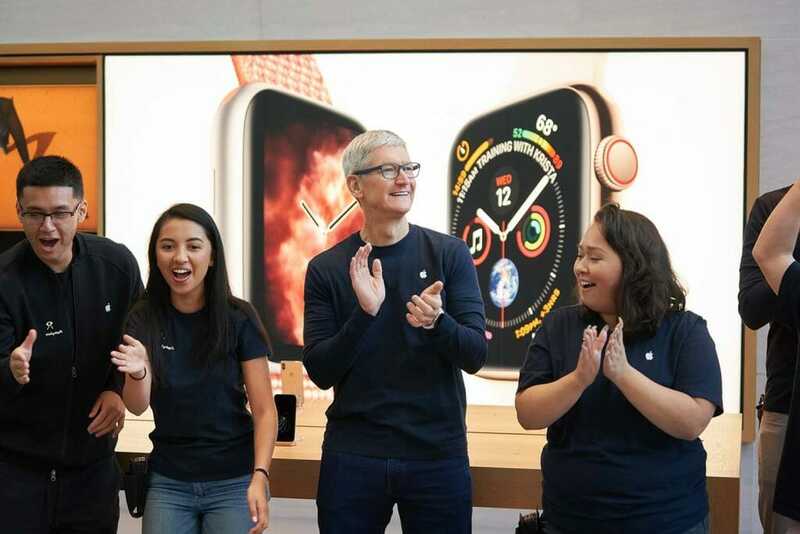 Apple CEO Tim Cook appears to be gungho about enabling the Apple Watch as a medical device, with CNBC reporting last year that he was personally testing a blood glucose tracker for the Apple Watch. Cook’s predecessor, the legendary visionary Steve Jobs, reportedly first envisioned the popularization of consumer wearables that could provide blood glucose readings and other health vitals. If Jobs’ vision of a versatile wearable health tracker comes to fruition, what effect might this have on the time-tested practice of the “annual physical?” For one, we might very well see formal doctor checkups give way to daily or even hourly automated testing through wearables like the Apple Watch. And if this happens, what implication might widespread use of the device have beyond users’ health, for instance, on healthcare costs and the healthcare system itself? North American healthcare provider United Healthcare is an example of one insurance provider that is already offering financial incentives to customers that use wearable fitness trackers to meet daily fitness goals. When customers get ahold of devices that also address the medical component of wellness and longevity, I’d certainly expect to see such financial incentives increase and healthcare premiums decrease. With all the buzz around the Apple Watch’s EKG, it would be folly to ignore other companies that have made progress in the bringing medical use cases to wearable devices. FitBit, the other big player in health and fitness wearables, has had a blood oxygen sensor built into its Ionic watch for more than a year. The sensor can be used to detect common breathing related disorders such as asthma, sleep apnea, and even heart arrhythmia conditions such as atrial fibrillation. There’s a problem, though. At the time of this story’s publication, Fitbit has not yet publicly released software that makes use of the hardware sensor. Samsung is another company that has demonstrated a commitment to adapting its wearable technologies to support medical use cases. For instance, Samsung’s Gear VR headset is used by California-based IrisVision to allow legally blind users to see clearly in all aspects of life. Using custom IrisVision software, the IrisVision headset uses proprietary visual acuity algorithms to amplify any remaining useful vision a user still has. The result is clear vison and, for many users, the restoration of independence in their daily lives. IrisVision has the financial support of the National Institute of Health (NIH) and was developed by leading vision experts from Johns Hopkins University, UC Berkeley, Stanford, and UCLA. Beyond consumer healthcare, clinical researchers stand to benefit from these recent developments in wearables, too. When doing any sort of clinical research, getting reliable data can be an enormous challenge, especially when a study depends on self-reported data or recollections. Even for clinical studies that do use lab results, gathering data collection can be a challenge – costly, impractical, or even impossible. In clinical testing and research, data collection can be a considerable challenge without sophisticated wearables. Take for instance a clinical study to understand the effects of exercise on blood sugar levels. You can’t expect research subjects to report in to a research laboratory for a blood test every time they go for a morning run, lunchtime stroll, or evening swim. But, if these measurements can be taken automatically by a wearable device, that largely addresses the issue, providing rich, reliable, and (perhaps) actionable data to researchers whose work depends on the availability of data they can trust. 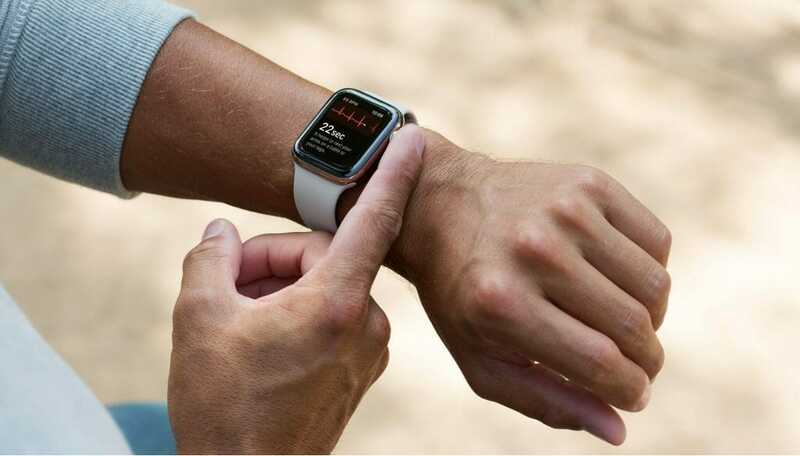 Case in point, Johns Hopkins University has for the past three years been conducting a clinical study that allows participants to use their Apple Watches and the university’s EpiWatch app to provide clinical data (heartrate and accelerometer data) to further their understanding of epilepsy. And, just last September, the NIH granted $2.5M to BioSensics to develop wearable sensors to monitor the symptoms of Huntington’s disease. A pilot study in collaboration with The University of Rochester is now underway. The hardware engineering associated with integrating medical sensors into small wearables is just one aspect of the challenge. 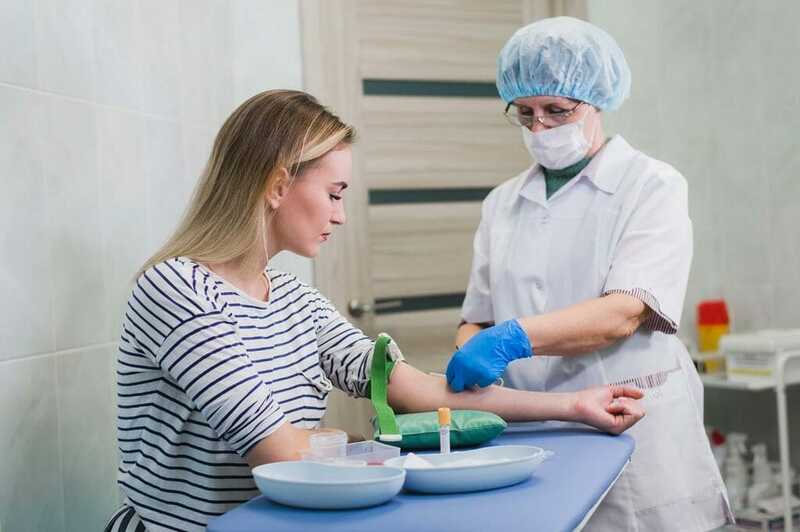 Another aspect of the challenge is inventing non-invasive or otherwise “user-friendly” sensors that can provide readings equivalent to what we, for example, currently need to draw blood to obtain. Frankly speaking, consumers will not buy a device that causes them pain or even startles them on a regular basis. The regulatory hurdles (a la FDA) are another aspect of challenge, albeit one that seems promising based on the recent Apple clearances. The final challenge is the software and user experience, which bring meaning to the data collected by the sensors. Sure, you can have an EKG provide readings – a line graph of electrical impulses — but how do you deliver that to your end user in a way that is not just useful, but is also intuitive and even enjoyable? According to CitrusBits CEO, Harry Lee, apps are often the biggest competitive differentiator for wearables companies. 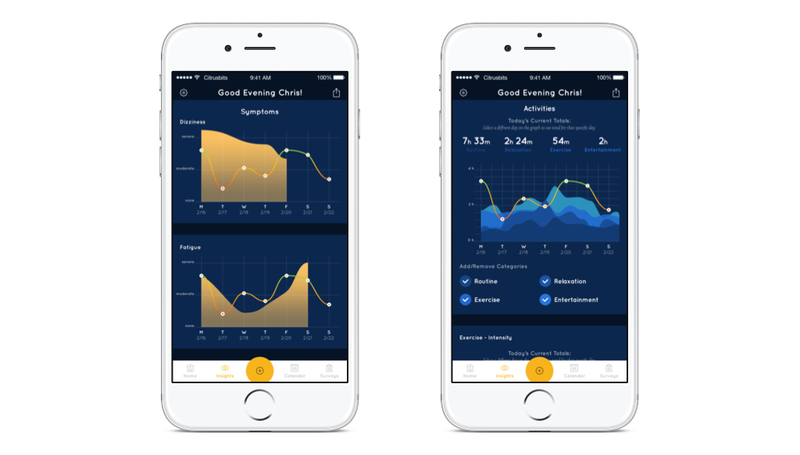 CitrusBits created an app for Chemowave that allows cancer patients to better track, understand, and improve their symptoms and treatment experience. The app has since won the 2018 Muse Platinum Award for best medical app. Looking ahead, the realization of Steve Jobs’ vision is clearly upon us: a future in which medical wearables will play a big role, perhaps even reducing the strain on existing healthcare systems. It just may very well depend on a harmonious blend of computing hardware, non-invasive medical sensors, progressive regulatory oversight, and thoughtfully-crafted applications.